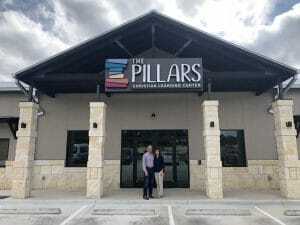 At The Pillars Christian Learning Center, our mission is to Love God, Love Learning, and Love Children. We strive to empower children by identifying, acknowledging and appreciating the diverse needs and talents of each child, and helping them know and understand they are accepted and valued for their uniqueness. We offer a safe, secure and supportive environment for every girl and boy — from infant through age 12. 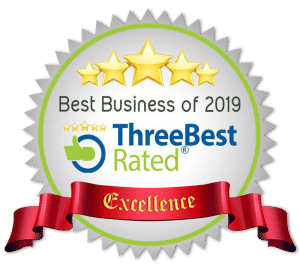 We are one of the Handpicked Top 3 Preschools in San Antonio, Texas. 50-Point Inspection includes customer reviews, history, complaints, ratings, satisfaction, trust, cost and their general excellence. You deserve the best!